About the rink in Centrepointe Park. 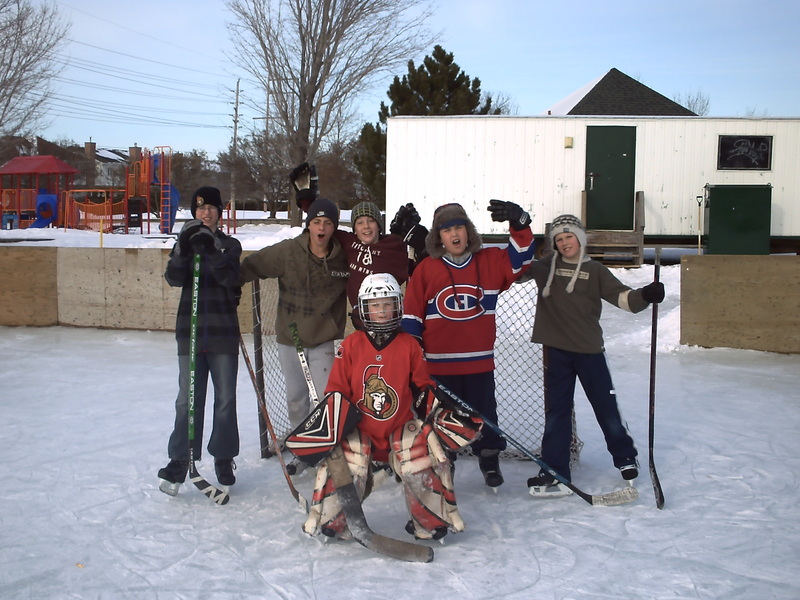 Our outdoor rink was first established in 2007. At that time, it was managed by the city and did not have an outdoor shelter. By 2008, it was being run by the community and had an outdoor shelter. The city provides funding to help pay for supervision of the Rink. Community volunteers and high school students from Centrepointe take care of the rink. Students are given a remuneration that works out to $25 per 3 hour shift. Preference given to students whose parents are volunteers.